Yelping My Way to the Office! My daughter thinks it’s sort of funny, the sounds that fill the car on the way to drop her off at school each morning. She’d really think it’s a hoot if she were still in the car most spring mornings when I crank it up and get really loud after I drop her off and make the rest of the trip to the office. 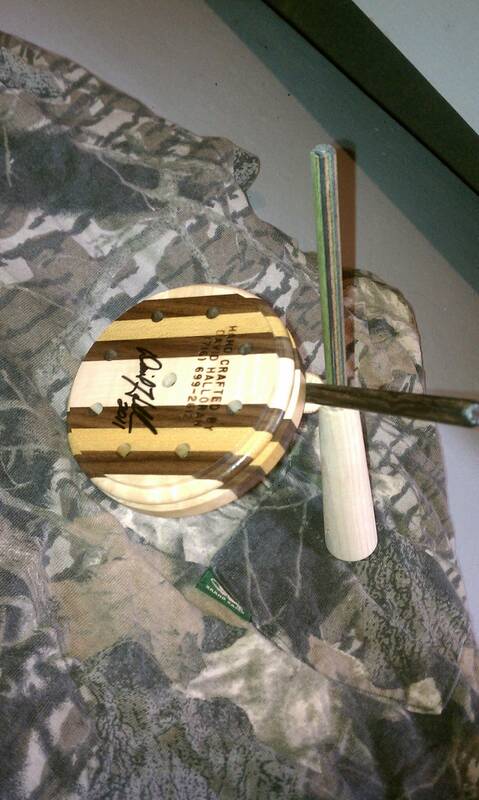 David Halloran and I talking turkey calls. My Chevy doubles as my practice field. There, I shuffle different diaphragm turkey calls in my mouth in order to practice each cadence I plan to use throughout the season. Sara, my little one, usually mimics the calls – save the actual call being in her mouth. Someday we’ll let her practice on a real call too. I’m certain I’m not alone when it comes to practicing in the car, but I have to admit that I rarely see another motorist on I-85 near Charlotte cupping their hands to see how they can change the tone and inflection of each yelp, cluck, putt, kee-kee or purr! 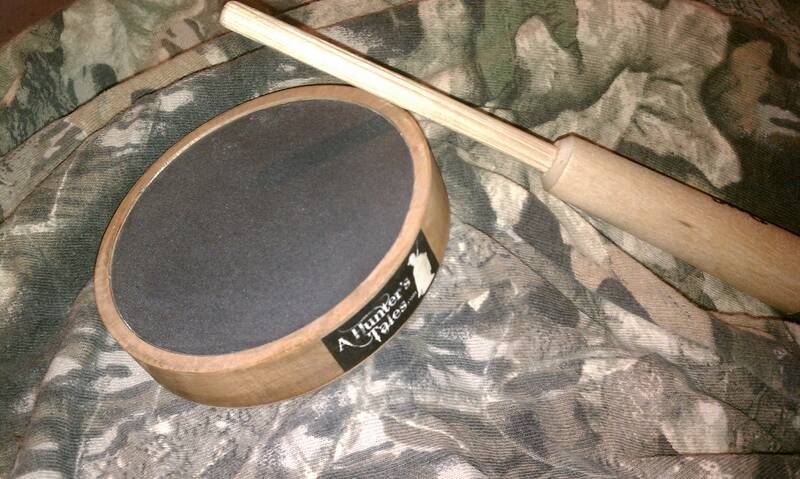 I’m somewhat of a turkey call junkie. It started from the first time I ever went turkey hunting with a close family friend, Bill “Bose” Bostley. We laid against a log near “Wayland’s Tree Stand” and he cleaned off a slate call with a rough-surfaced patch before making a series of yelping sounds. I still remember the sound from an answering tom down in the valley. I was hooked. One of the two David Halloran pot calls I came home from the Dixie Deer Classic with. The other is already in my turkey vest, which is in my car! I have several different makes and models of calls collected through the years. There are a number of pot calls, box calls, diaphragm calls and a wing-bone call or two that make up my collection. Last year I took to making a few of my own. Some of those sound better than others, I promise. The Dixie Deer Classic earlier this month had a booth I wasn’t expecting. That said, I was excited to see that David Halloran and his family were there showcasing some of David’s fine calls (visit his site here). I happened past their booth within the first five minutes of being at the Classic and told my buddies that I was likely to spend a few dollars with David while I was there. I ended up leaving the next day with a couple of Halloran’s masterpieces, although one (Laminate Slate) ended up coming home via a nearly-hidden silent auction the local National Wild Turkey Federation (NWTF) chapter was putting on. It was definitely a score finding the call. I also chose to buy a Sugartown Sweetness after making several calls across one he had on display. It sounds fantastic. I asked David to sign both calls out of respect for his true craftsmanship. In addition to being only an hour from my hometown in Western New York, Halloran is among the elite call makers in the trade. And – get this – he’s still not old enough to rent a car! 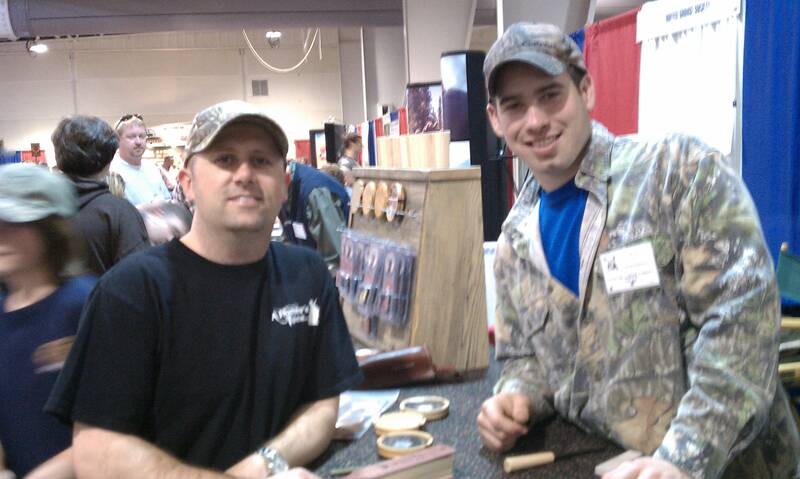 At 23, Halloran won the NWTF 2010 D.D. Adams Award for best pot call – the youngest to ever hold that distinction. Additionally, he scored two first-place awards in the same competition for other calls and has gathered quite a collection of ribbons from call competitions around the country. Not too shabby. To boot, he’s also found his calls on the cover of Turkey and Turkey Hunting in his still young career. 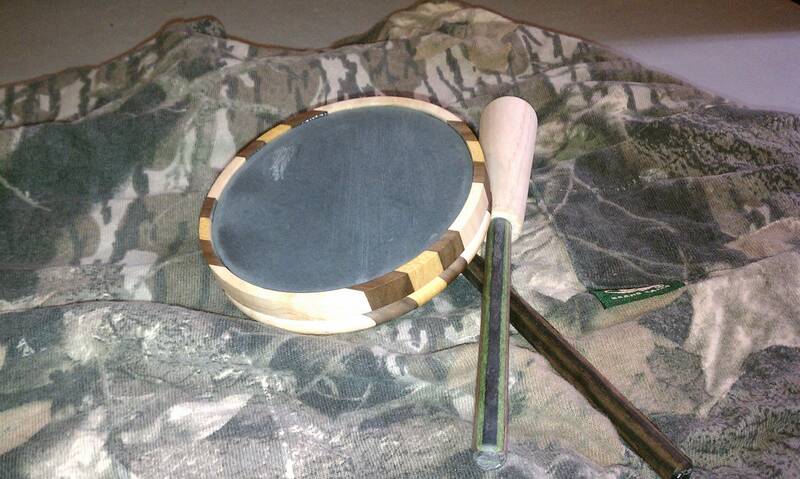 This entry was posted on Thursday, March 24th, 2011 at 10:13 pm	and tagged with David Halloran Turkey Calls, Dixie Deer Classic, Halloran, Spring Turkey Season, yelp and posted in 2011, General Tales. You can follow any responses to this entry through the RSS 2.0 feed. I agree that David Halloran is one of the best call makers out there and for his age the sky is the limit. 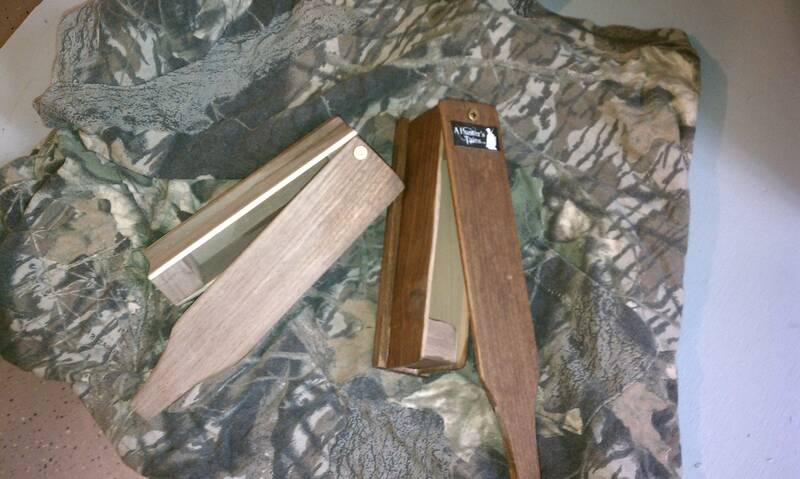 I got one of his box calls for Christmas and can’t wait to get it out in the woods next month for the season. I was able to meet him down at the NWTF Convention and he remembered talking with my wife on the phone when she bought the call. Very polite young man and wish him the best.